There are no studies on the safety of any Hydroxycut product. But the FDA investigates when it gets reports that a supplement may be harmful. And sometimes the agency orders recalls of unsafe products.” (Full article: Hydroxycut). 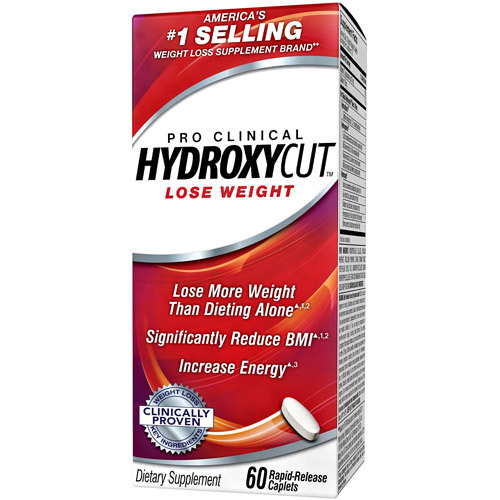 One of my Army buddies introduced me to Hydroxycut while I was serving in 2003. There were fewer formulas of Hydroxycut at this time and my best comparison would have to be the Pro Clinical formula that is offered today. I was instantly hooked! Not only did I lose those unwanted extra pounds, I was able to push harder through afternoon workouts (which were usually the second workout of the day). Hydroxycut gave me energy without feeling jittery and helped suppress my appetite. I stayed on Hydroxycuton and off for over a year. During a regular workday, I fell 15 feet and broke my wrist (fracturing a small bone in two places), which required months in a cast followed by months of occupational therapy. Due to this injury, I stopped taking Hydroxycut and stopped most of my training. During this time I learned that several of my Army buddies were taking Hydroxycut. Many of them were upping the dosage when they began to feel the effectiveness dissipating. Years later, in 2009, Hydroxycut was pulled from shelves after reports of liver problems were made public. I cannot help but wonder if some of my buddies suffered liver problems. I have not and was never tempted to increase the dosage of Hydroxycut. For me, it was a strong and effective supplement to use while training and I can see how folks can get hooked on feeling good and end up upping the dosage. I did not suffer any of the following side effects: headaches, stomach issues, dizziness, or chest pains. Once I was out of the Army, I continued running on a regular basis and did not feel the need for a supplement. Running was something I did when I had some time and not a regular basis. When I did start training more often, there were so many new things on the shelves to try and the 2009 reports on Hydroxycut had steered me away. Would I try it again? Yes.